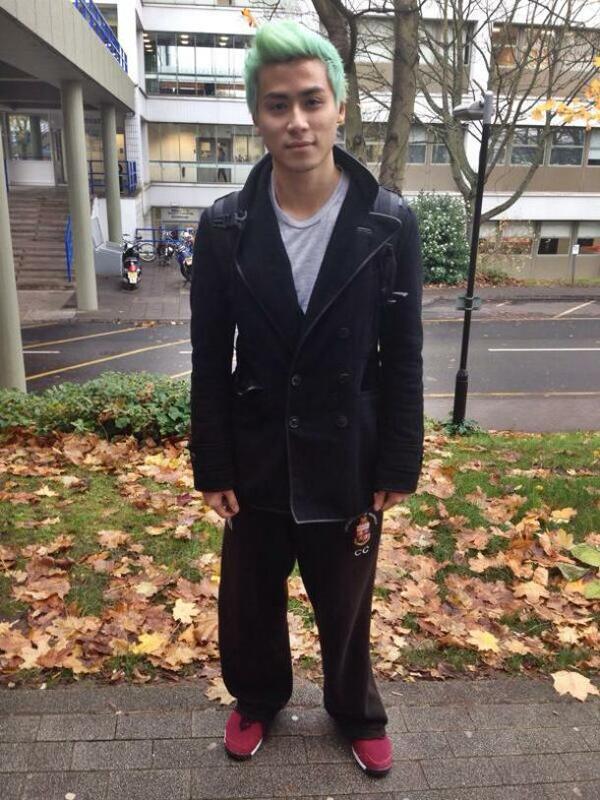 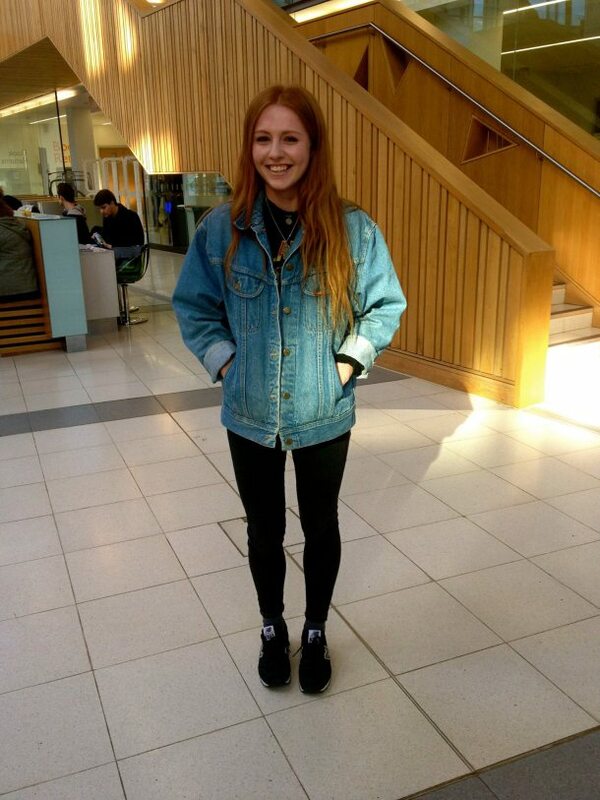 Who's the least sartorially challenged on campus this week? 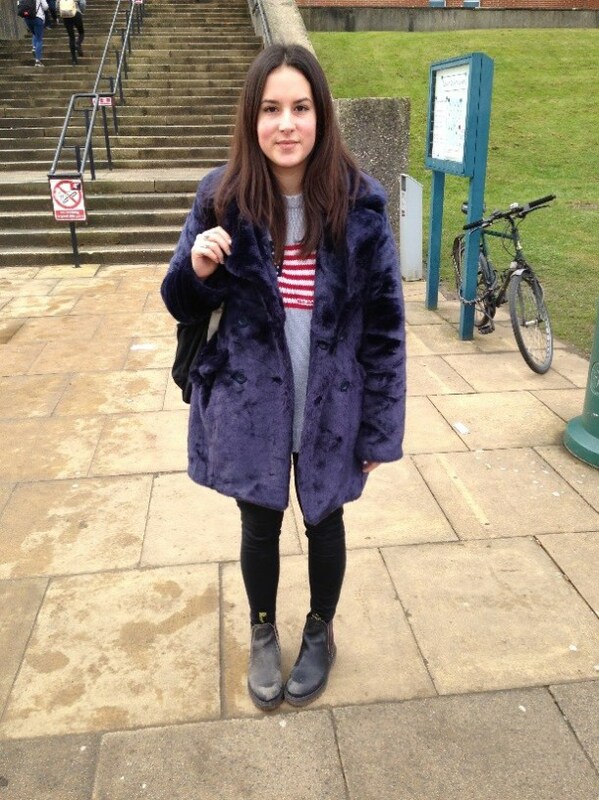 Who’s the least sartorially challenged on campus this week? 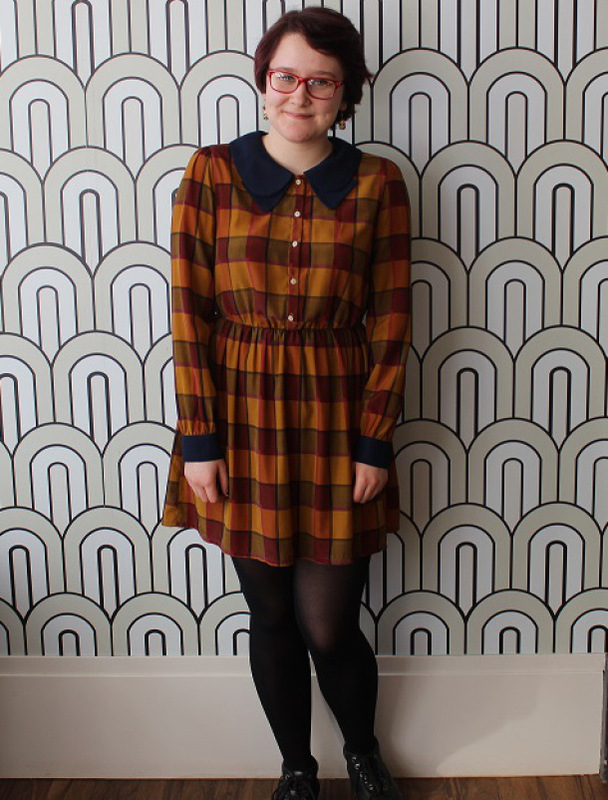 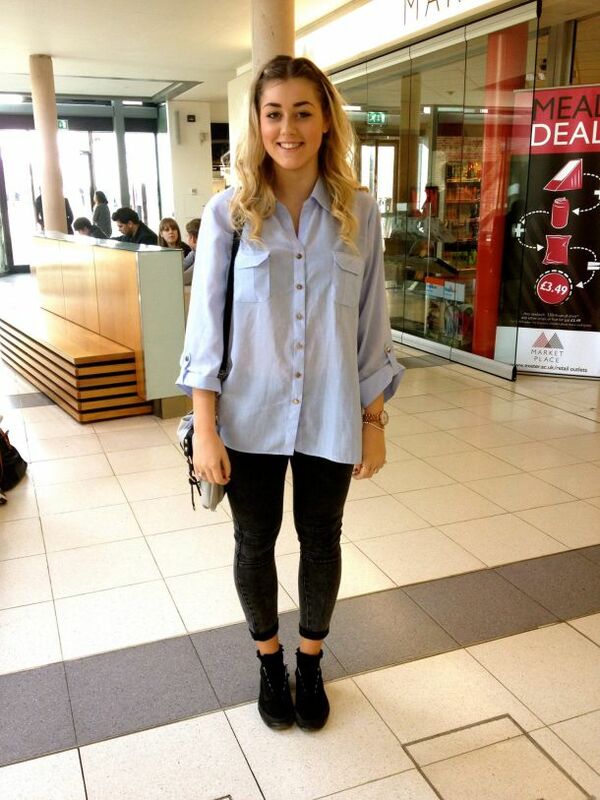 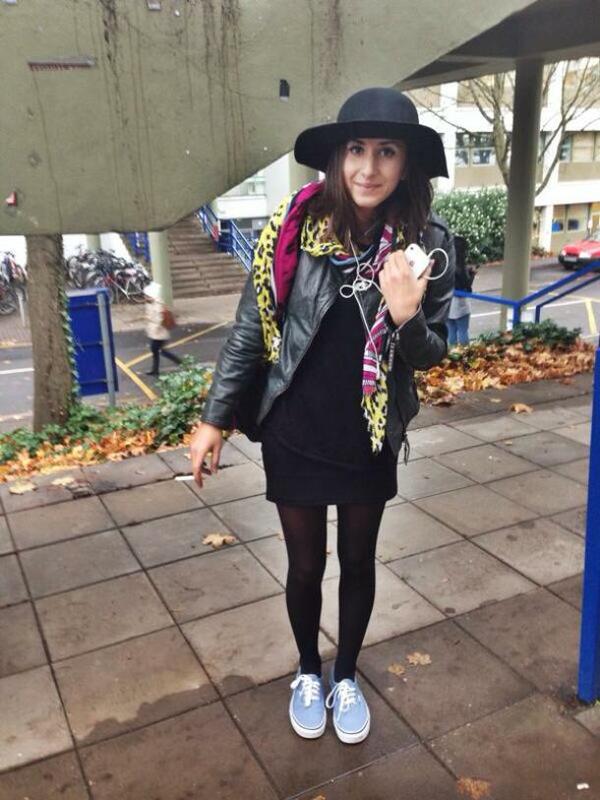 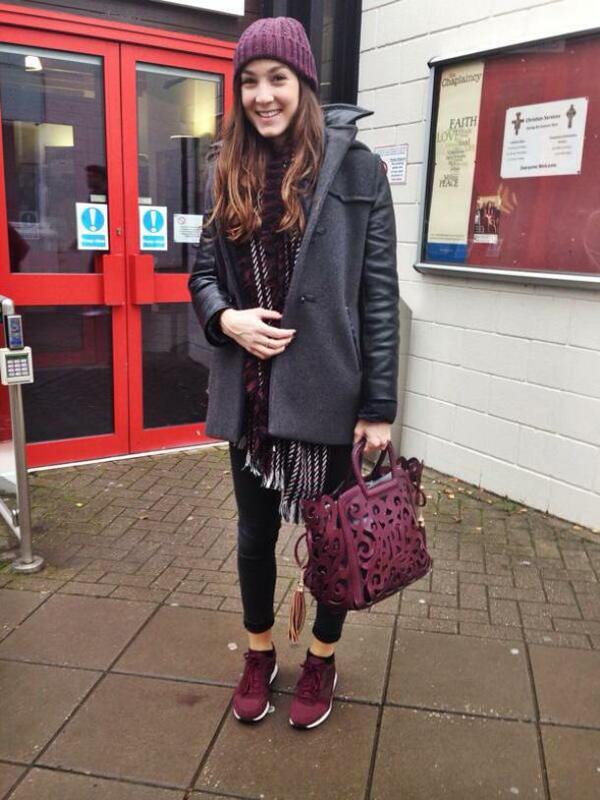 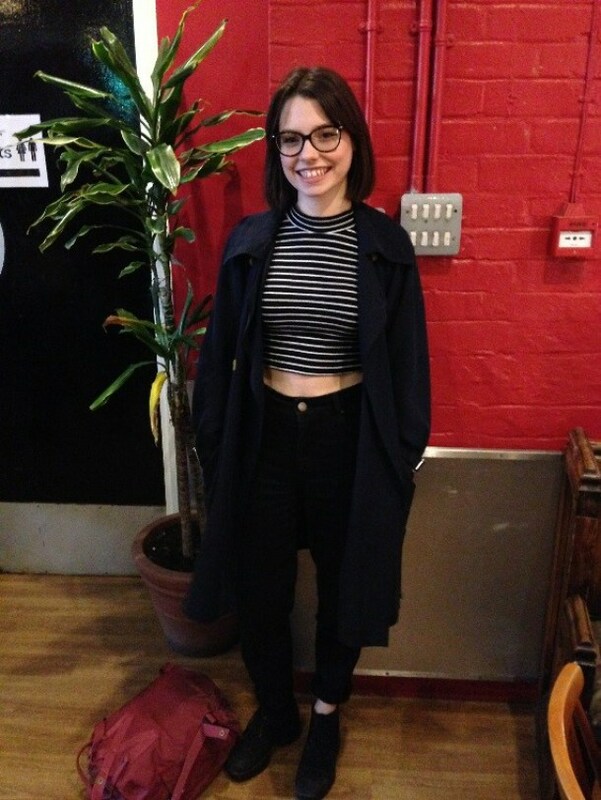 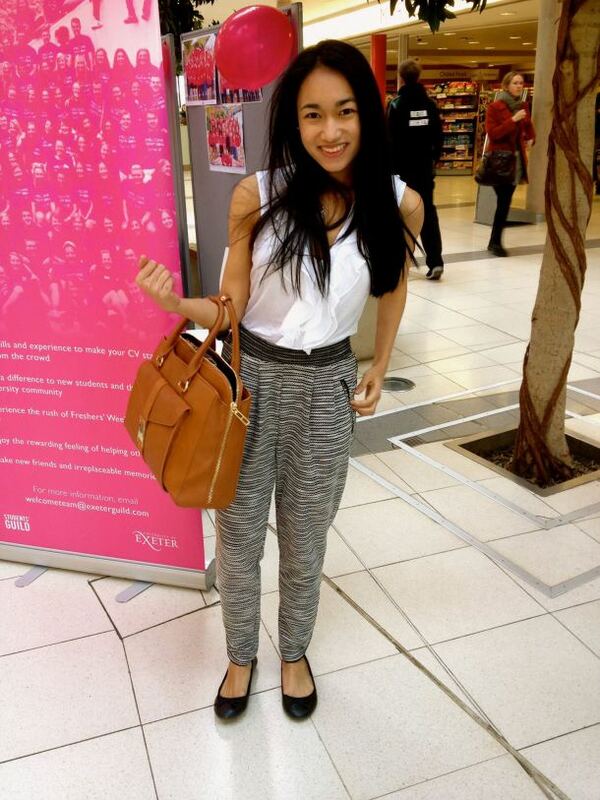 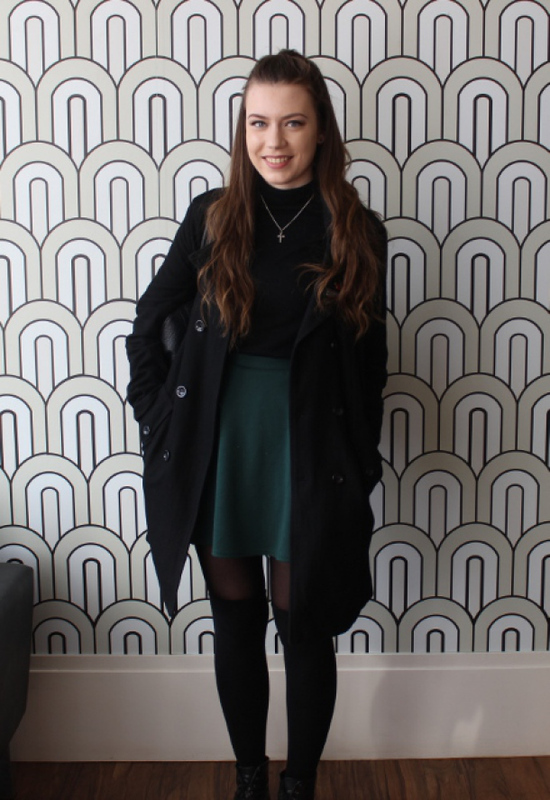 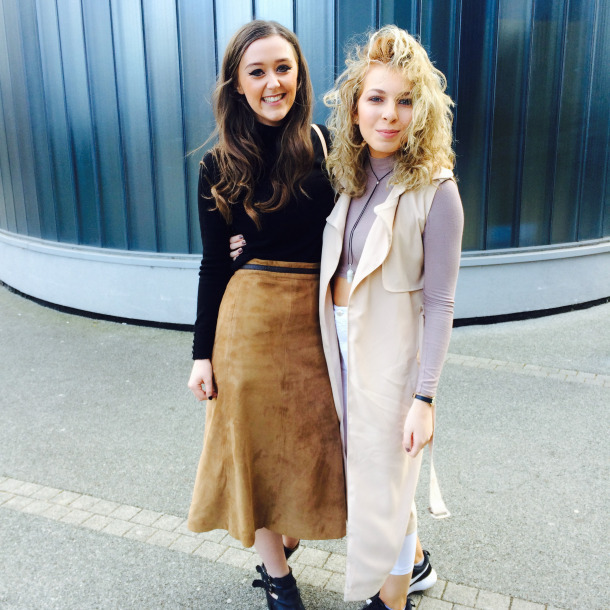 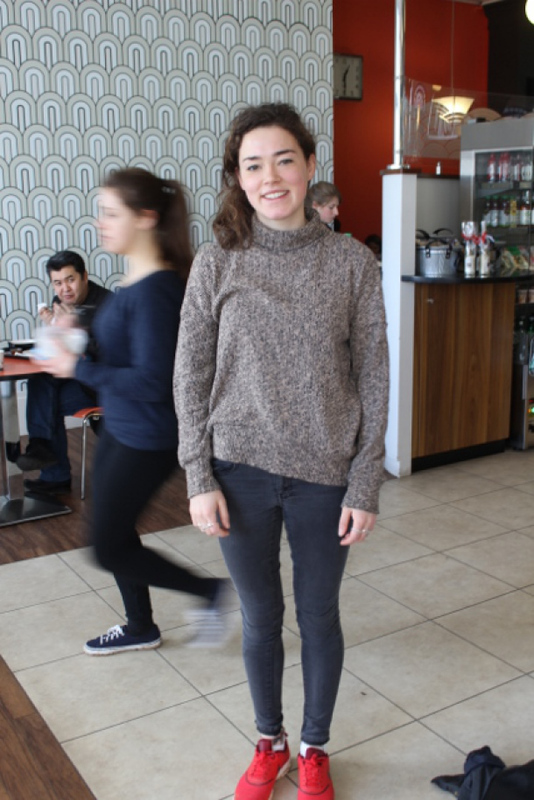 Last week you voted Elle and Ali from Northumbria as your most stylish students on campus. 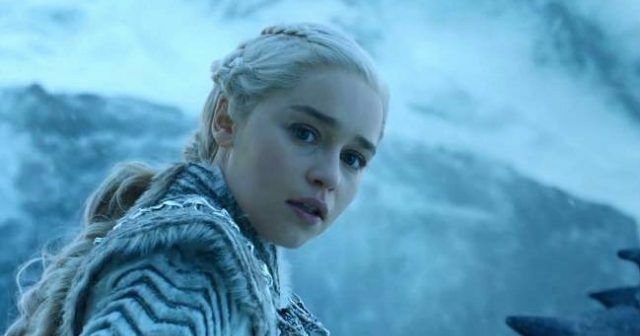 Everyone thinks that it was the right choice. 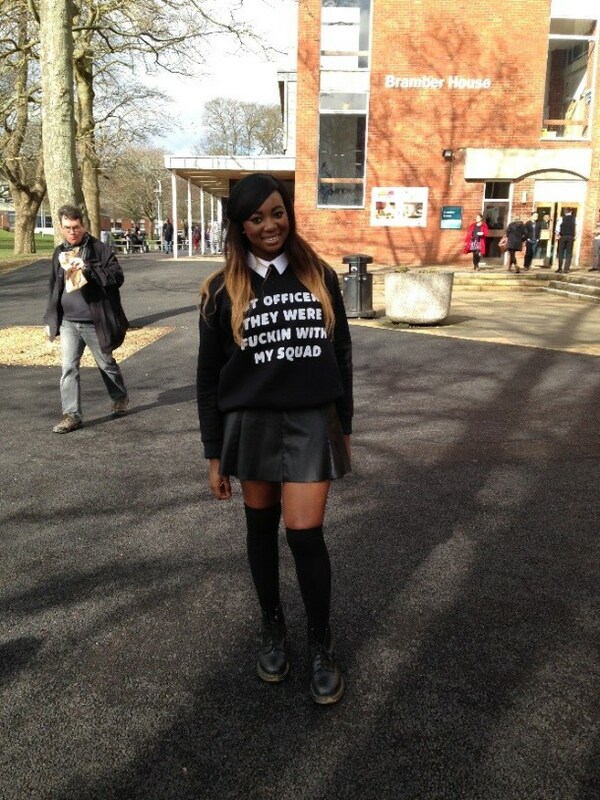 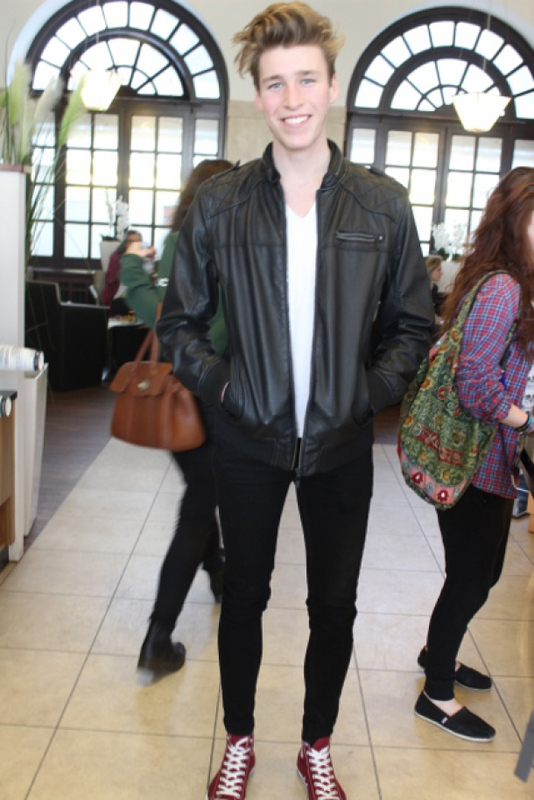 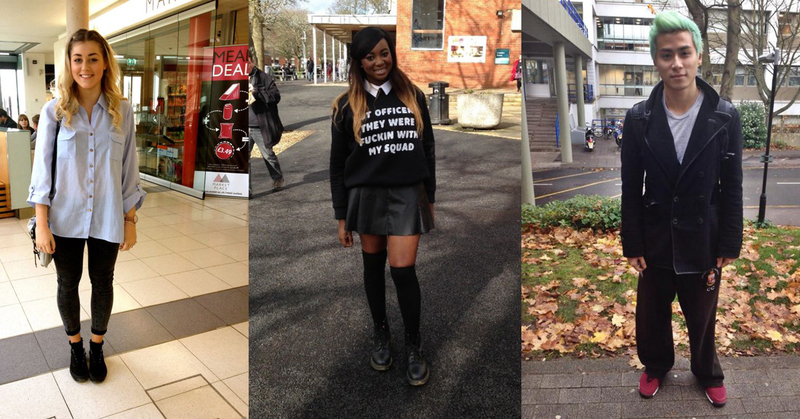 Continue making good choices by voting for the most stylish student in the UK this week.